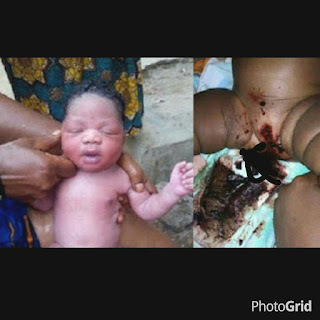 According to the report, An 11-Month old Baby (name withheld) is currently battling between life and death after She was raped by a 27-year-old Uncle, identified as Ibrahim, in Ijebu Igbo area of Ogun state. 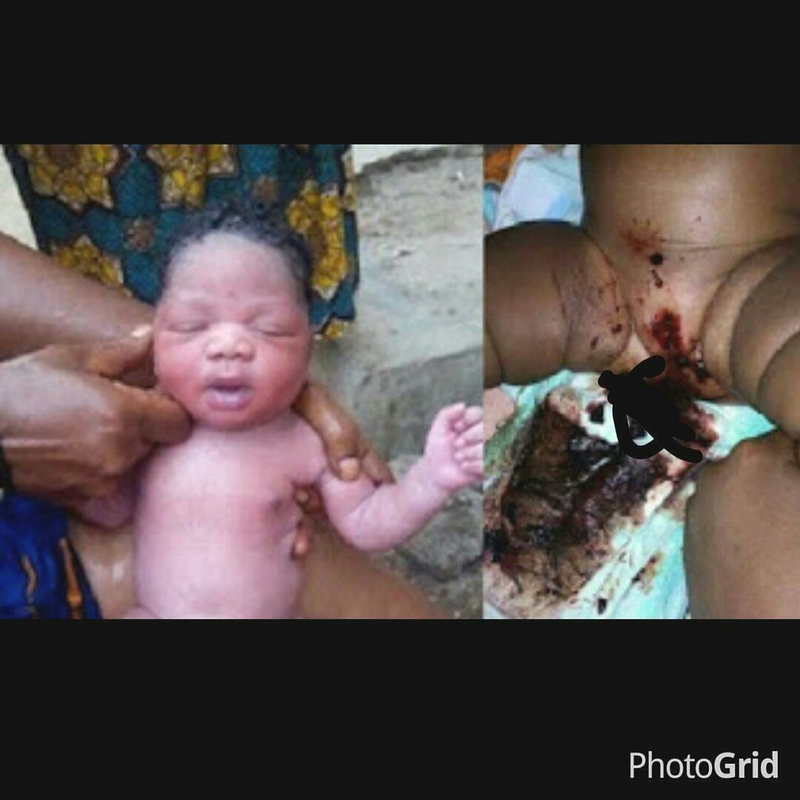 Witnesses further disclosed that Ibrahim used his fingers to tamper with the child's sexual organs while she was in a deep slumber before trying to penetrate with his manhood. .